Hate to clean? Don't have time to clean? We wanted to let you know that we offer the best services in Albuquerque. 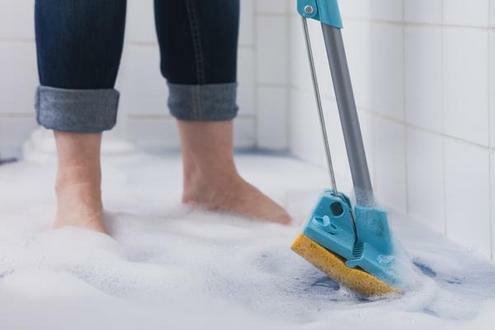 Ann's Cleaning Service has more than 20 years of house cleaning experience to help rescue you from your house cleaning dilemma, whatever your situation may be.